Are you a lab supplier that is looking for new markets to sell your research lab products? These events will offer lab supply companies a chance to showcase their lab supply products and services to hundreds of researchers at these well-funded institutions. The University of California, Los Angeles is the 11th highest-funded life science research institution in the country. Supported by over $1 billion annually, UCLA’s life science community is in constant need for new lab tools and technologies. 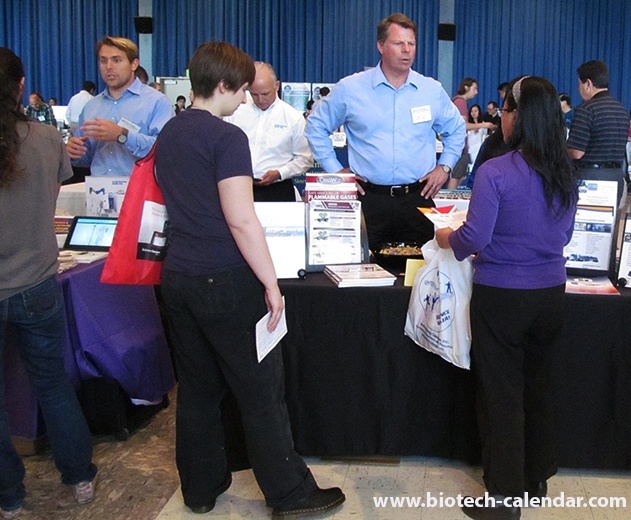 Last October, vendors joined with Biotechnology Calendar, Inc. to provide information and lab supplies to some of the brightest minds on campus with over 400 researchers. 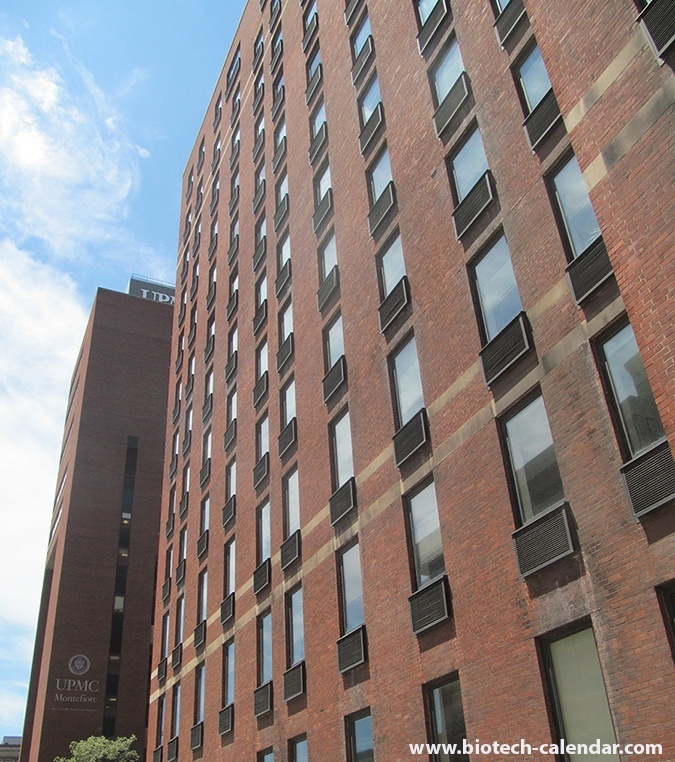 The University of Minnesota, Twin Cities expended $922 million on research, placing it 9th among public research universities, in the NSF-HERD Survey. 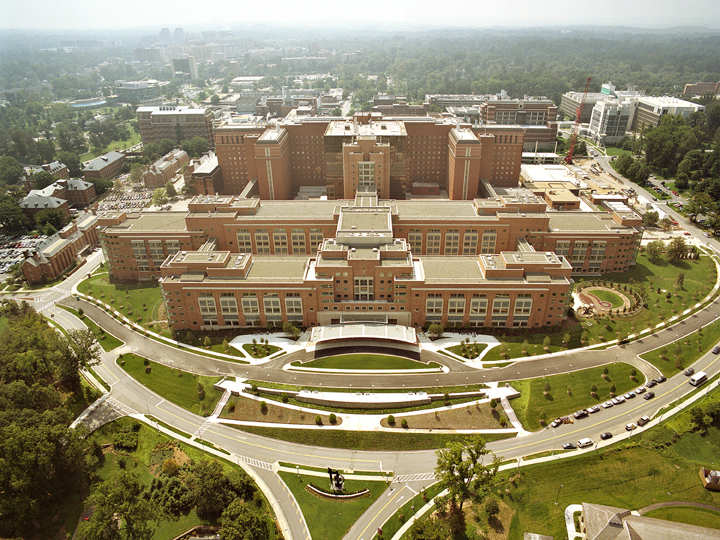 The NIH and the NSF increased their awards to UMINN by $22M and $9M respectively over the previous year. In 2018, UMINN received one of the largest federal grants ever from the NIH National Center for Advancing Translational Sciences: a promised $42.6M of continual funding. 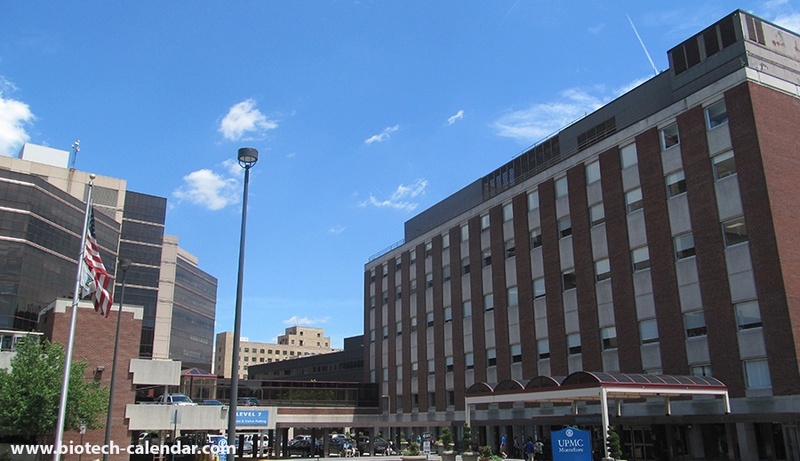 Pitt is often known as the world’s transplantation capitol. 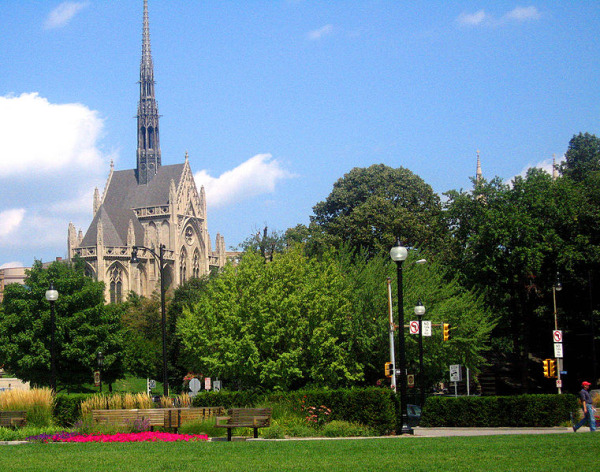 Pitt researchers collaborate with contemporaries from 80+ other universities – including nearby Carnegie Mellon University. We invite you to reach a broad audience of life science researchers and drive long-term sales at the University of Pittsburgh by exhibiting at the BioResearch Product Faire™ event. Attending these events can introduce your research products and services to hundreds of researchers actively seeking the newest and latest technologies for life science research. Are you interested in events in other areas? UPitt: Over $100 Million in NIH Grants to be Part of “All of Us” Program. 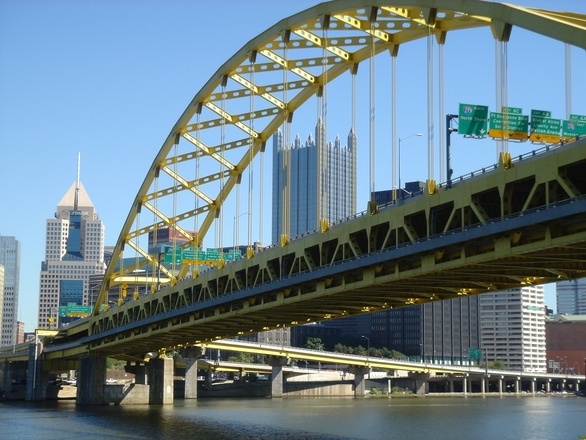 Looking for Lab Research Answers at Pittsburgh? Are you a lab product supplier that has a product that could benefit the life science research communit?, Do you need to get it in front of your target audience and answer the questions they have about your product? 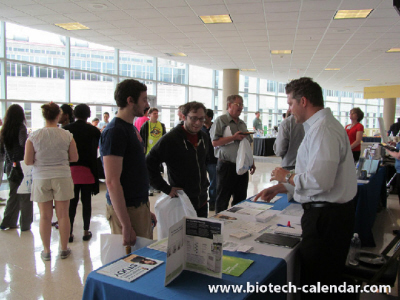 Join us at Biotechnology Calendar, Inc. and showcase your products at the upcoming product show at the University of Pittsburgh. This top funded university ranked 7th in the nation for life science R&D expenditures and offers some of the best research programs in the world. 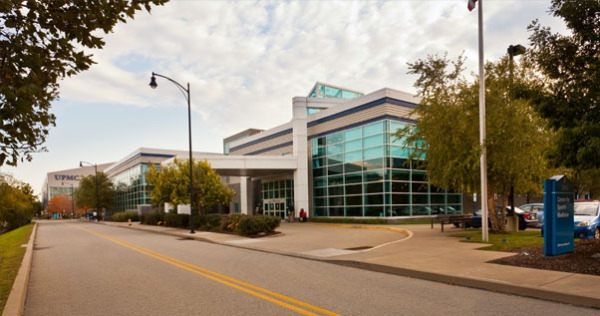 Life science researchers are invited to the 16th Annual BioResearch Product Faire™ on-campus at the University of Pittsburgh on Thursday, June 25, 2015. Save time and money for your important research by meeting the best biotech and lab supply vendors at one event - on your own campus. 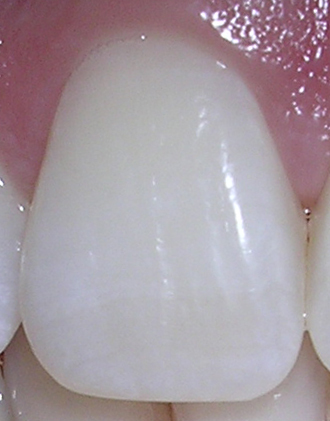 Researchers at the University of Pittsburgh have recently found that stem cells from teeth can be used to repair eyes. 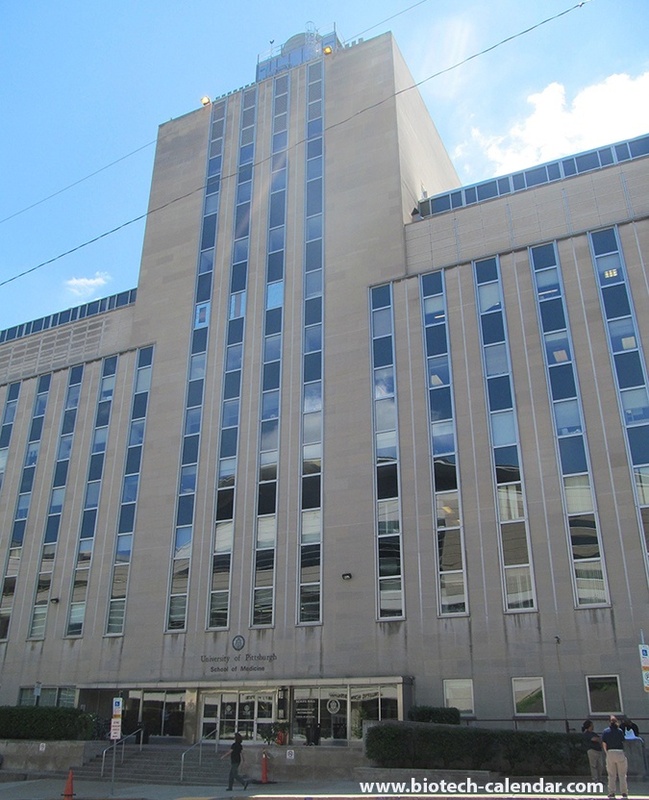 Laboratory suppliers who are looking to connect with academic researchers and promote research products in Pittsburgh will want to take note of the cutting edge laboratories at the University of Pittsburgh.